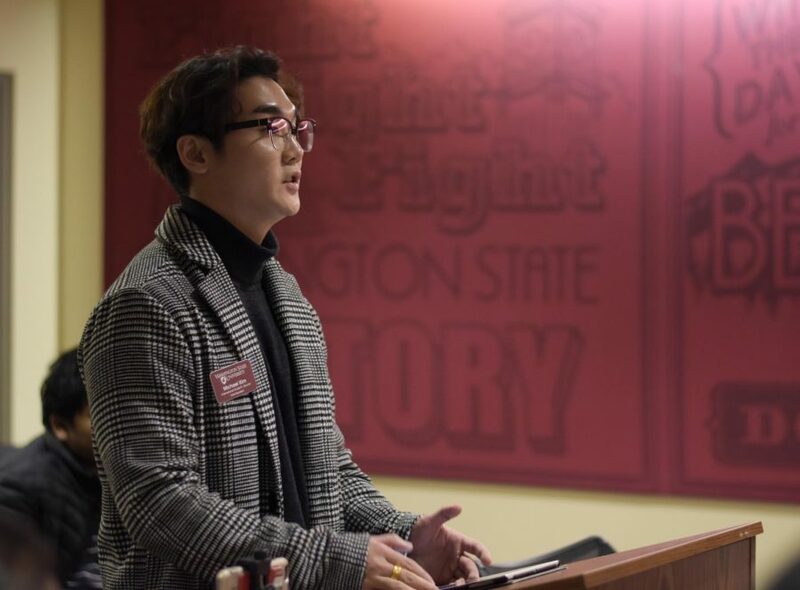 Michael Kim vice president international students council addressing the ASWSU senate Wednesday night at the CUB. 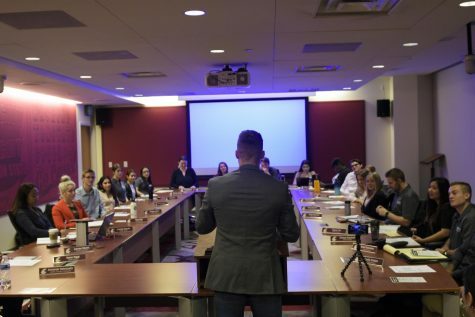 The ASWSU Senate passed a resolution calling for transparency with working groups and approved funding for Brown Style and International Mother Language Day events on Wednesday night. Senator A’Jenae Hardwell authored the resolution to hold working groups accountable and ensure transparency. 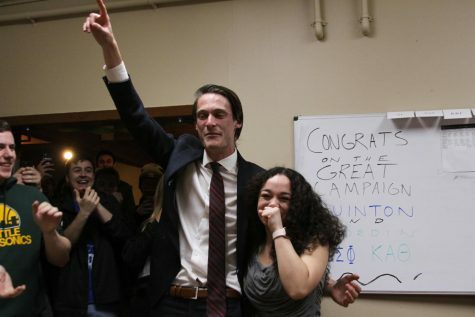 The working groups were formed in 2017 in response to five student sit-in demands. 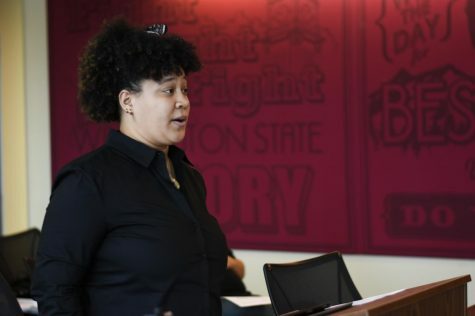 The demands addressed a need for clarification of WSU Executive Policy 15 prohibiting discrimination, sexual harassment and misconduct. As well as demands for cultural competency, cultural resource centers, diversity of faculty and staff, and gender inclusivity. 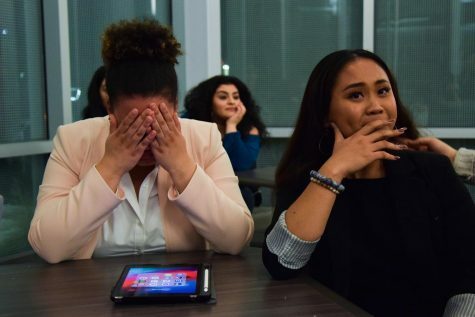 Hardwell said she has been working with Jaime Nolan, associate vice president for community, equity and inclusive excellence and is optimistic that students will be aware of what the groups will do. The Senate approved the resolution unanimously. 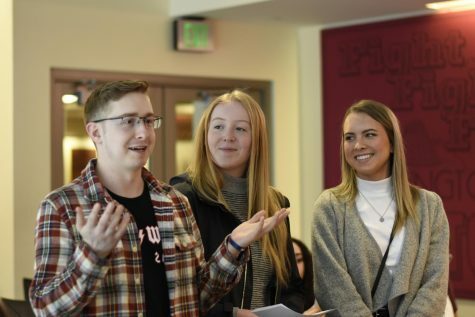 ASWSU approved $1,104 of funding for Brown Style, an event organized by La Hermandad de O eMe Te, a Greek chapter at WSU. Michael Jaramillo, vice president of O eMe Te said the event features honorary guests every year to recognize organizations on campus other students might not know about. “We use this event to collaborate and create unity within different organizations around campus,” he said. 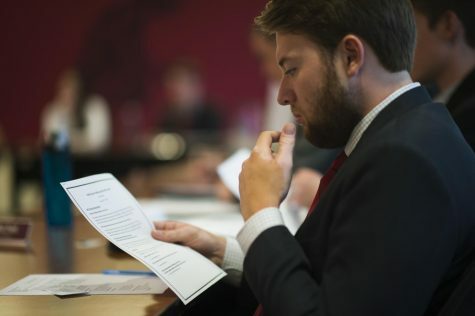 Leo Covarrubias, president of O eMe Te said the funding from ASWSU will be used for items like piping and draping, stages, tables and a generator. 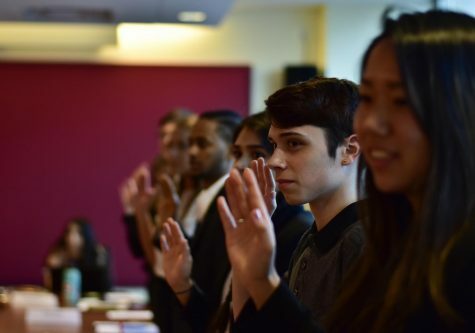 The Senate also approved $1,500 of funding for International Mother Language Day, an event set up by the Association for Bangladeshi Students and Scholars (ABSS). Mujtaheed Adlee, ABSS member said the event is organized to commemorate the sacrifice of Bangladeshi people during the language movement in Dhaka. “We want to encourage all people to come together to celebrate,” he said. The event will be held on Feb. 24, and catering will provide vegetarian options for attendants, Adlee said. 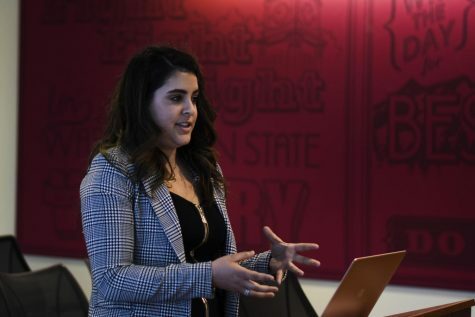 Jocelyn Granados, a freshman was confirmed to the ASWSU Uncertified Senator position. 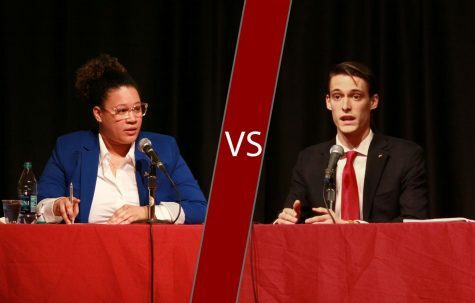 She said she wants to collaborate with different groups on campus, specifically the Crimson Group, a support organization for undocumented students, to ensure they are heard and are represented.